The headwaters of Mattawoman Creek flow through Mattawoman Natural Environmental Area in Charles County, Maryland, on July 21, 2017. 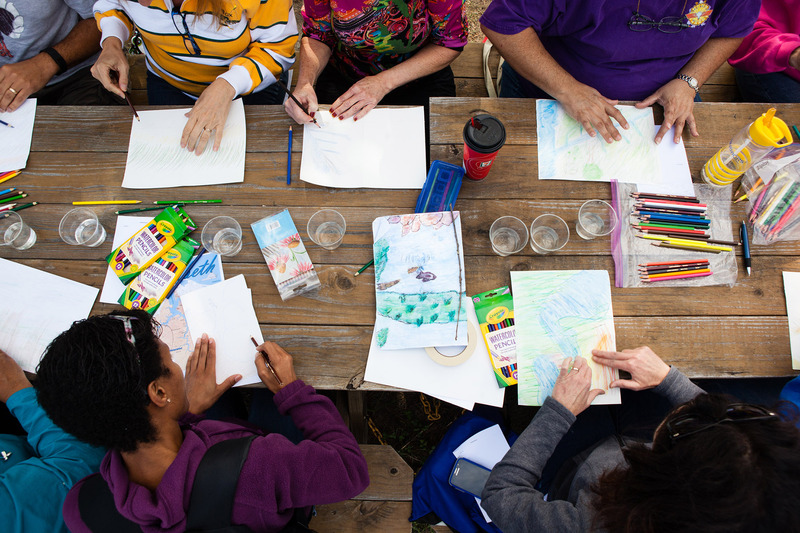 The 1,300-acre natural area is administered by the State of Maryland and home to pristine wetlands, healthy underwater grass beds and dense mature forests. 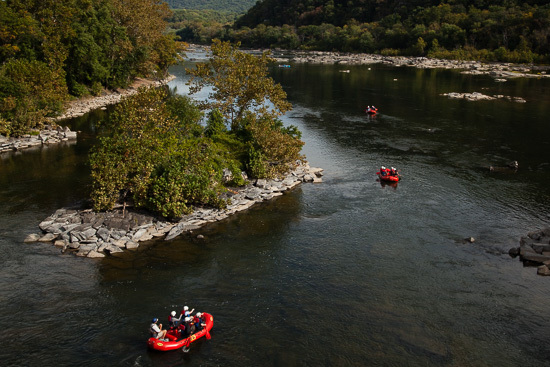 A tributary of the Potomac River, Mattawoman Creek sits just a few miles south of Washington, D.C., but is one of Maryland’s healthiest waterways. The 30-mile creek is nationally-renowned for its fish habitat: fisheries biologists have called Mattawoman the most productive tributary of the Chesapeake Bay, and it is considered the best nursery for migratory fish in the Bay region. However, the Mattawoman region is also one of the fastest-growing, with one of the highest rates of development in the state. As farms, forests and wetlands are converted into buildings, roads and parking lots, the increase in paved surfaces brings along a surge in stormwater runoff, eroding streambanks, transporting pollutants into waterways and altering water temperatures. These changes can threaten the health of fish spawning and nursery areas. In 2011, an interagency task force released a report warning that the health of the waterway was under threat from development. The task force likened the creek to “what a restored Chesapeake Bay would look like”—lush underwater grass beds with thriving populations of both migratory and native fish—and cautioned that unchecked development would pose a significant threat. In response, Charles County adopted a new comprehensive plan last year to manage development and conserve natural areas. Included in the plan are new zoning protections that limit the amount of pavement and other impervious surfaces allowed in the Mattawoman region. Learn more about the Mattawoman Natural Environment Area. 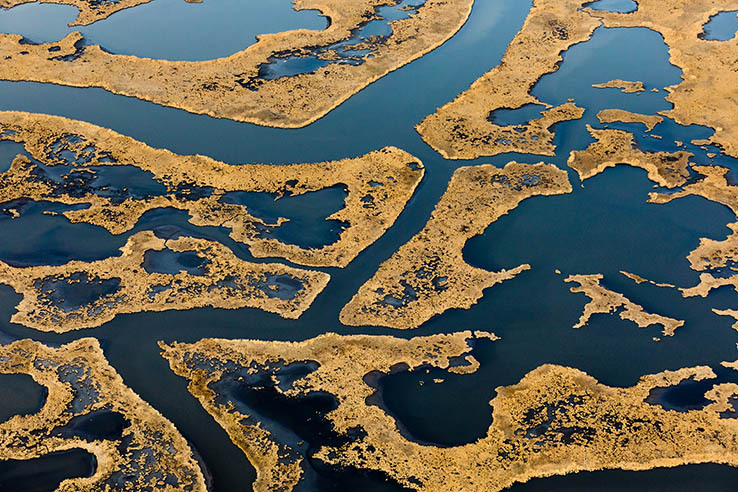 Thank you to the Chesapeake Bay Program for choosing this magnificent aerial picture of Mattawoman Creek as their Photo of the Week. The 2016 Charles County Comprehensive Plan is truly a reprieve, but the Mattawoman watershed continues to need further protection. The Mattawoman hot spots of biodiversity are highly valuable and very fragile. We are thankful for the two Audubon Important Bird Areas, but the tipping -point still looms for the known uncommon amphibians and reptiles (including Maryland’s best coastal-plain site for amphibians and reptiles). Mattawoman is also recognized for its riparian wetland swamps, fish and mussel species, and as a spawning ground for declining migratory fish. 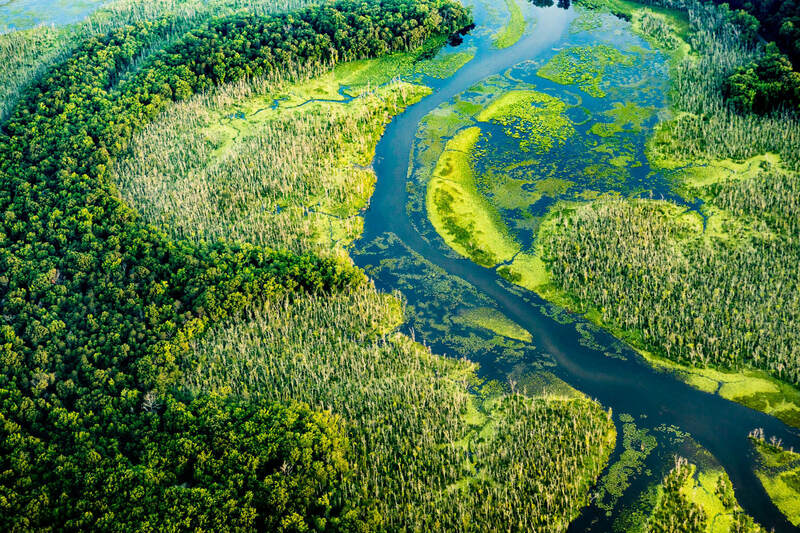 As mentioned in this short article, the Mattawoman and its watershed feed the estuary now described by state and federal scientists “as what a restored Chesapeake Bay would look like.” We are thankful, but must remain vigilant since there are many unbridled growth forces that are not happy with decisions to protect this valuable watershed from continued destructive sprawl development.